Our heart’s main function is to pump blood to the rest of the body. It supplies oxygen and nutrients to the body. Without the heart, your body will stop functioning. That’s why it is of utmost importance to take care of your heart. This is something that is both hard and easy to do. Hard, because there are just far too many temptations around us. And easy, because of the different scientific developments and products that aims to protect your heart for you, like ATC Coenzyme Q10. ATC Coenzyme Q10 is called “The heart energizer”. With proper diet and exercise, it helps improve the heart’s ability to pump more blood. 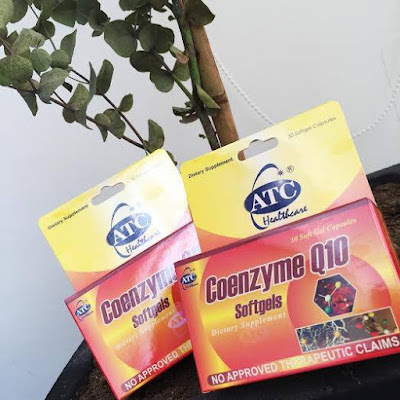 ATC Coenzyme Q10 also lowers the viscosity of the blood making it even easier for the heart to function normally. It also functions as antioxidants, which protects body from damage caused by harmful molecules. Still, ATC Coenzyme Q10 is not a medicinal drug and should not be used to treat the symptoms of any disease. ATC Coenzyme Q10 is recommended to be taken 2-3 capsules a day, preferably with warm water. 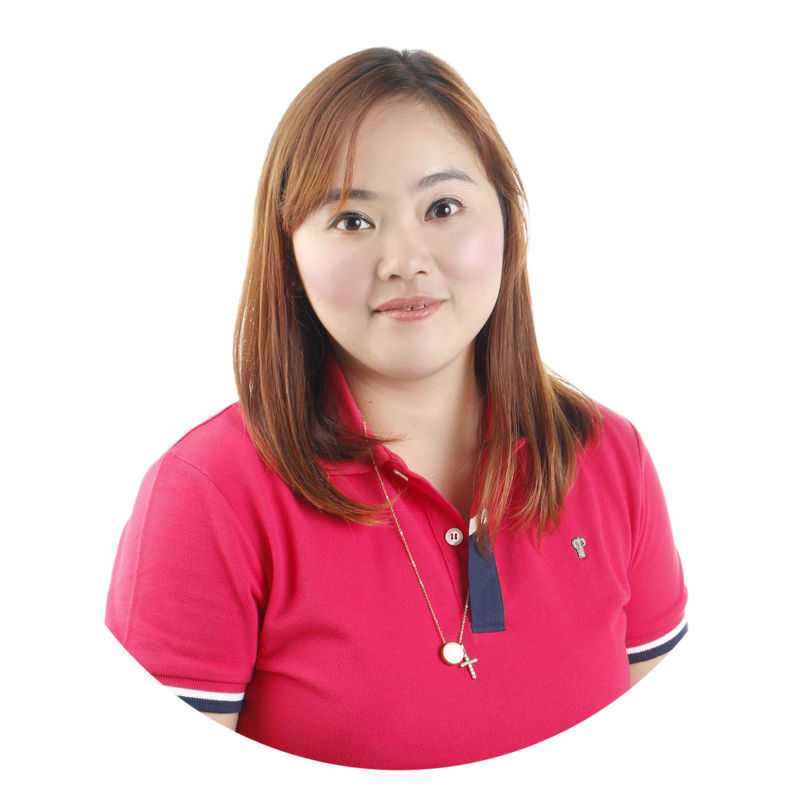 ATC Coenzyme Q10 is available at Mercury Drug and other leading drugstores nationwide for only SRP P18.00 per capsule. ATC Coenzyme Q10, You’re in good heart.